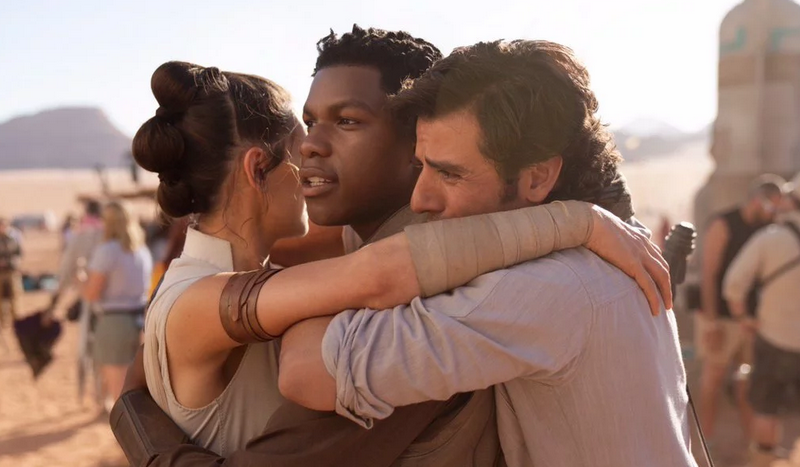 STAR WARS: EPISODE IX---director JJ Abrams released a photo of Daisy Ridley, John Boyega and Oscar Isaac at the conclusion of principal filming for EPISODE IX. JAMES BOND---Scott Z. Burns (THE BOURNE ULTIMATUM) will do a major rewrite of the script for the 25th James Bond movie written by 007 veterans Neal Purvis and Robert Wade. BLACK WIDOW---Ned Benson (THE DISAPPEARANCE OF ELEANOR RIGBY) will rewrite the script for the Marvel movie starring Scarlett Johansson. 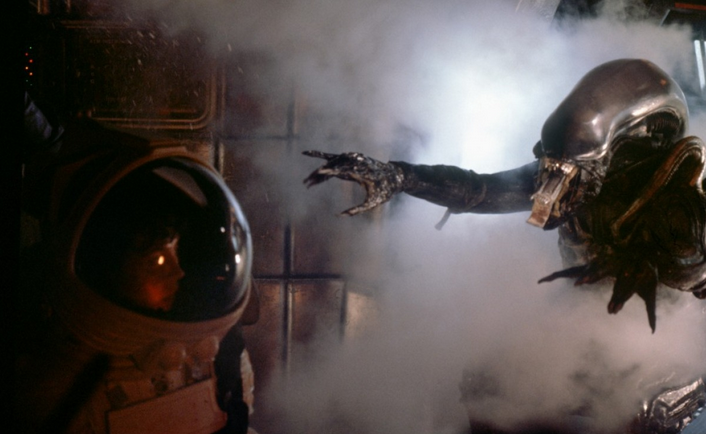 ALIEN---Screenrant ranked the ALIEN movies. NETFLIX---the network cancelled THE PUNISHER and JESSICA JONES. 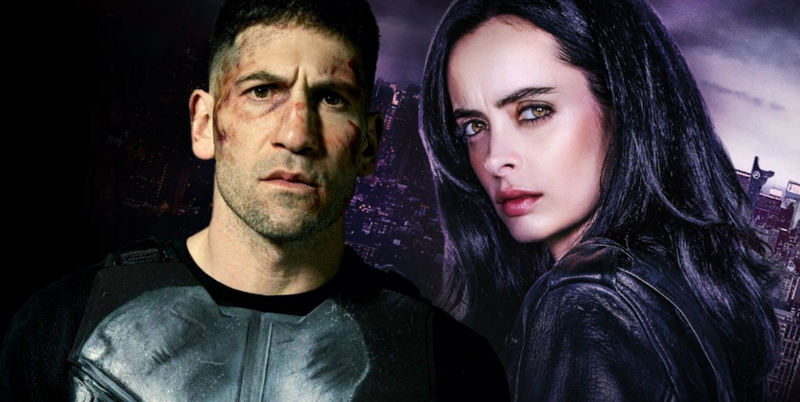 THE PUNISHER star Jon Bernthal commented on the cancellation, "To all who have served. All who know loss. All who love and understand Frank and his pain. It has been an honor to walk in his boots. I’m endlessly grateful to the comic fans and the men and women of the Armed Services and law enforcement community who Frank means so much to. Thank you to the USMC and all the wonderful soldiers who trained me. Go Hard. Be safe." TRIPLE THREAT---Tony Jaa, Iko Uwais, Tiger Chen, Michael Jai White and Scott Adkins star in this VOD martial arts movie about assassins who target a billionaire's daughter. 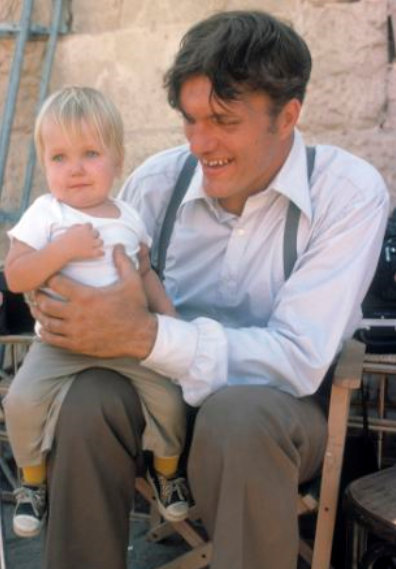 In THE SPY WHO LOVED ME, the little boy on the beach who points to the Lotus Esprit submarine car surfacing from the ocean was played by Richard George Kiel, the son of Richard Kiel, who played Bond Villain Jaws. GODZILLA: KING OF THE MONSTERS---new tv ad released for the sequel. 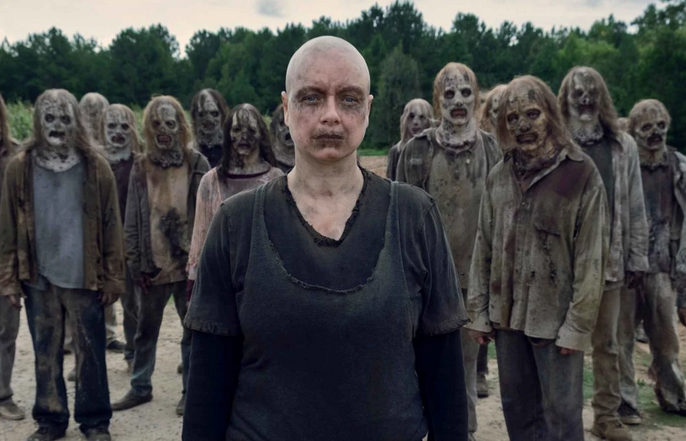 THE WALKING DEAD---AMC released the synopsis for the next episode, “The savage group led by Alpha confronts the Hilltop in a harrowing attempt to retrieve her daughter. A supply run for the Kingdom turns into a dangerous quest.” and a new sneak peak trailer. 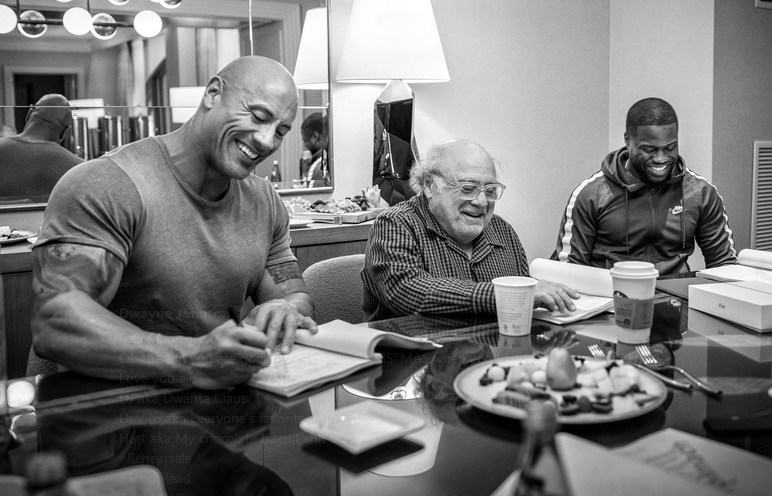 JUMANJI 3---Dwayne Johnson posted a sequel photo of himself, Danny DeVito and Kevin Hart with the following caption, "Dear audience, Oh the fun you are going to have this CHRISTMAS when you watch our new JUMANJI. Love you all, DJ aka Dwanta Claus. DeVito aka Everyone’s favorite grandpa. Hart aka My chocolate biscuit sh*t son." 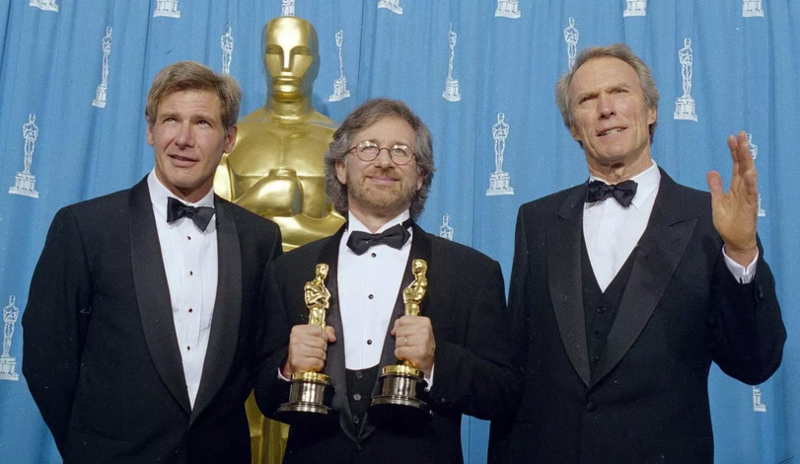 MOVIE THEATERS---Steven Spielberg defended releasing movies in theaters versus tv streaming, “I hope all of us really continue to believe that the greatest contributions we can make as filmmakers is to give audiences the motion picture theatrical experience. I’m a firm believer that movie theaters need to be around forever. THE NORTH WATER---Colin Farrell will star in this BBC six-part miniseries based on the novel about a harpooner and a disgraced surgeon who must learn how to survive in a failed Arctic whaling journey in the 1850s. FRIENDS FROM COLLEGE---Netflix cancelled the series. JOAN AND JACKIE COLLINS---six-part miniseries underway based on the Collins sisters. 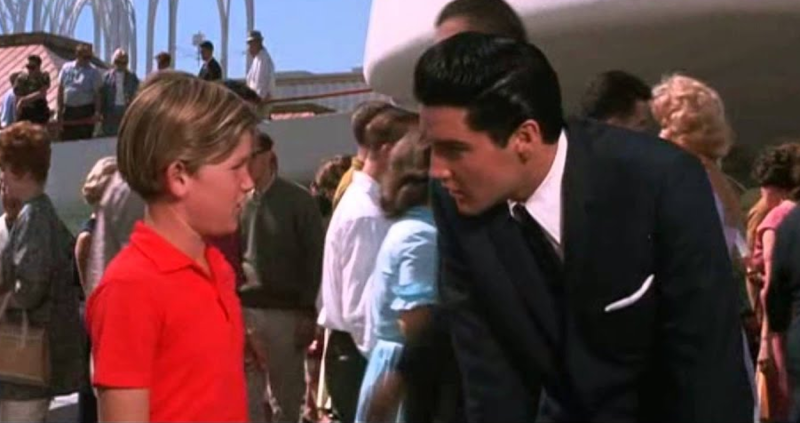 TRIVIA---Kurt Russell's first movie role was with Elvis Presley in IT HAPPENED AT THE WORLD'S FAIR. In 1979, Russell starred in the ABC tv movie ELVIS which was directed by John Carpenter and began Russell's long association with Carpenter (ESCAPE FROM NEW YORK, THE THING, BIG TROUBLE IN LITTLE CHINA and ESCAPE FROM L.A.). 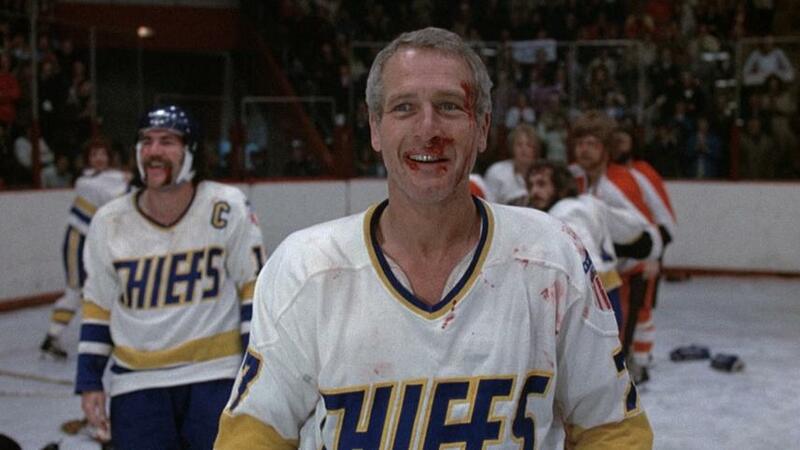 Russell dubbed the voice of young Elvis in FORREST GUMP and played an Elvis impersonator in 3000 MILES TO GRACELAND. 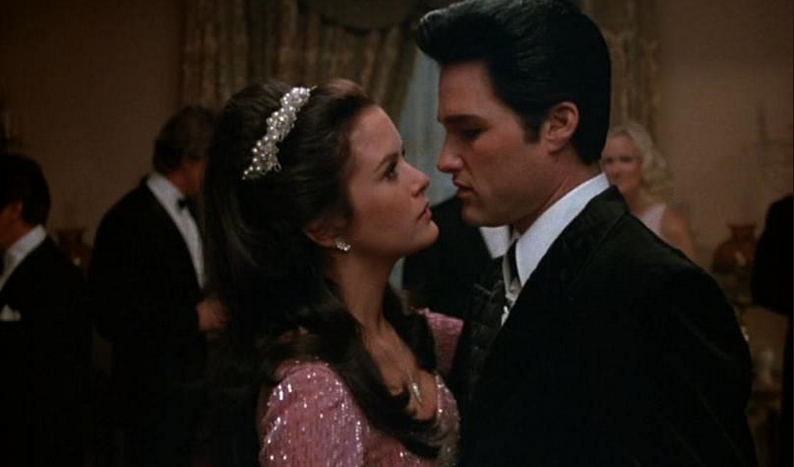 Kurt Russell's first movie role was with Elvis Presley in IT HAPPENED AT THE WORLD'S FAIR. Russell starred in the ABC tv movie ELVIS with his future wife, Season Hubley, playing Priscilla Presley. 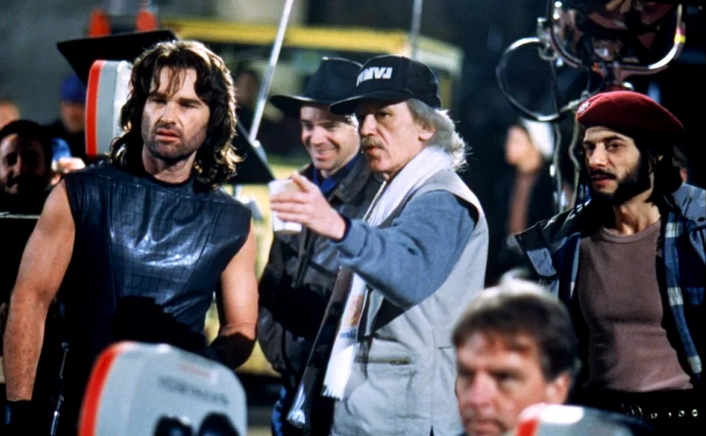 ELVIS led to Russell's long association with director John Carpenter. 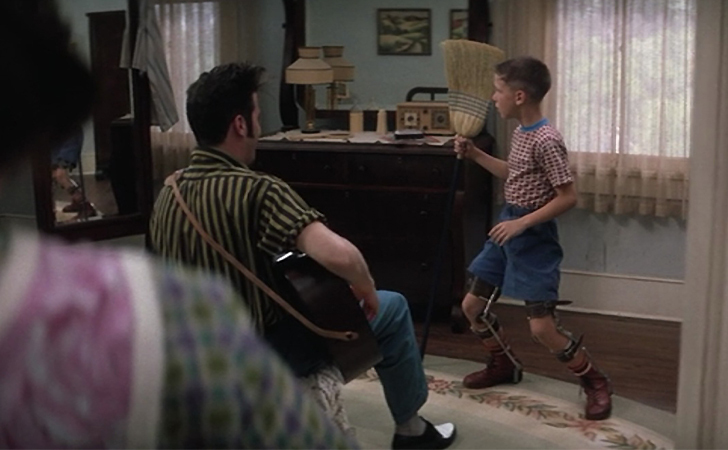 Russell dubbed the voice of young Elvis in FORREST GUMP. 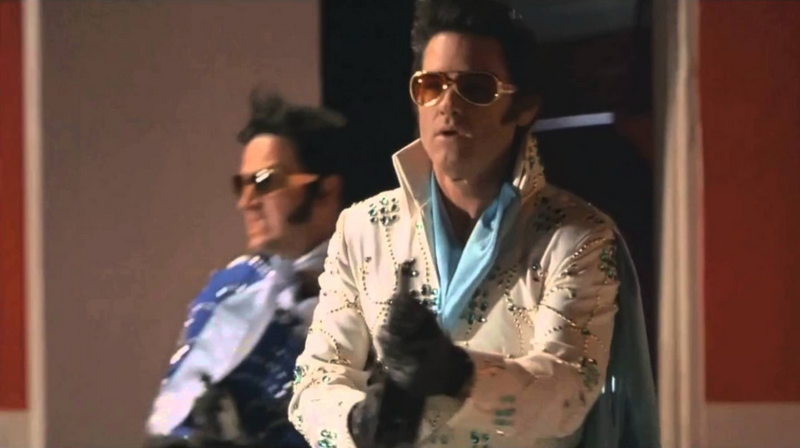 Russell played an Elvis impersonator in 3000 MILES TO GRACELAND. THE HIGHWAYMEN---trailer released for the Netflix movie starring Kevin Costner and Woody Harrelson. OBI-WAN KENOBI---a source claims Lucasfilm is developing an Obi-Wan Kenobi miniseries for the Disney+ streaming service. 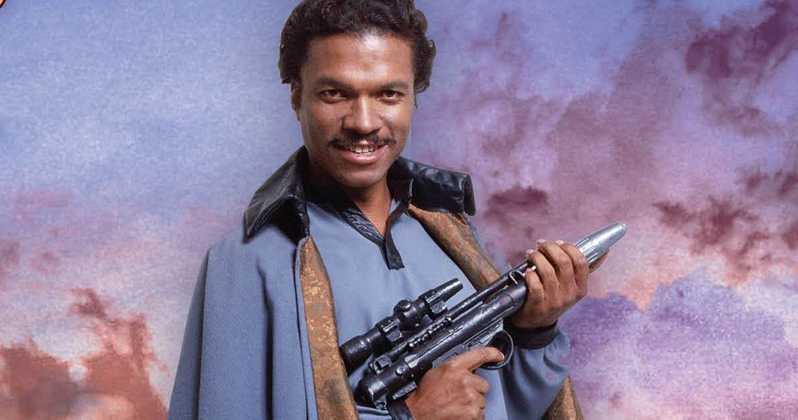 The project was originally a movie that was shelved after the disappointing SOLO: A STAR WARS STORY that is being adapted as tv miniseries with possibly six episodes. 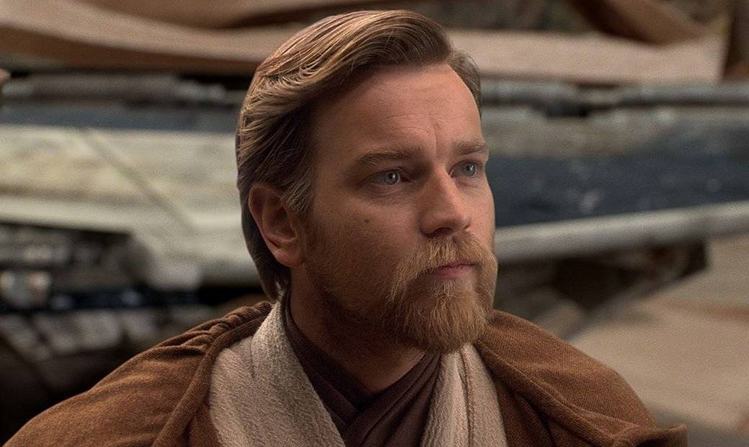 It is not known if Ewan McGregor might be involved in the miniseries, but he has said he would be interested in returning as Obi-Wan when the shelved movie was discussed, “I would totally do it, of course.” Disney+ already has THE MANDALORIAN and the ROGUE ONE spinoff tv series. DUNE---David Dastmalchian (THE DARK KNIGHT) will play Piter De Vries in the Denis Villeneuve remake movie. Brad Dourif played the role in the original 1984 movie. THE CREED OF VIOLENCE---Daniel Craig stars in this movie based on the novel about an assassin and his estranged son, an FBI agent, who team up to infiltrate the Mexican criminal underground during the 1910 Mexican revolution. 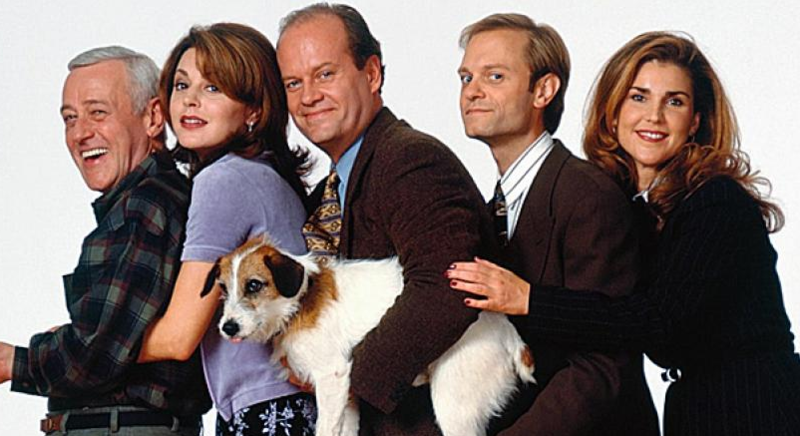 FRASIER---Kelsey Grammer said a reboot of his NBC sitcom is being discussed, “We have been talking with several teams of writers, a couple of guys from the old show, a couple of new writers, and the take I’m looking for is just that he has a third act rather than trying to pick up where the second act left off. THE MAN IN THE HIGH CASTLE---Amazon cancelled the series with the upcoming Season 4 being the last season. HOWARD THE DUCK---Lea Thompson may be returning for the Hulu/Marvel animated tv series based on the 1986 movie. THE STORYTELLER---Fremantle/The Jim HensonCompany/Neil Gaiman reboot is underway of the Jim Henson anthology series. LUCK---Emma Thompson has left the voice cast of the Skydance Animation movie after John Lasseter was named head of Skydance Animation. Lasseter left his job as head of Disney-Pixar after allegations of sexual harassment. BATWOMAN---Dougray Scott will play Jacob Kane in the CW pilot. TRIVIA--veteran character actor Paul Picerni appeared in many tv shows and movies including MANNIX, KOJAK, BARNABY JONES, HAWAII FIVE-O, GUNSMOKE and PERRY MASON, but he is best known for playing Federal Agent Lee Hobson, Eliot Ness's second-in-command, in the original THE UNTOUCHABLES tv series. Picerni brought in brother, Charlie, to play his double/stunt man for THE UNTOUCHABLES which led to Charlie and other members of the Picerni family being among the top stuntmen in Hollywood with credits including DIE HARD, LETHAL WEAPON and THE LOST WORLD: JURASSIC PARK. 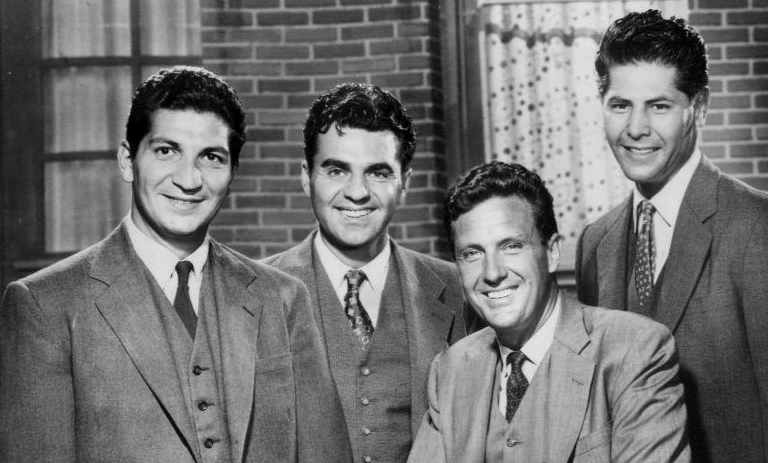 Paul Picerni (center) co-starred with Robert Stack in the original THE UNTOUCHABLES. 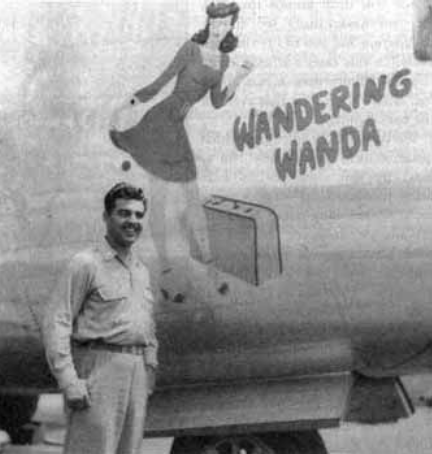 In World War II, Picerni was the bombardier on a B-24 Liberator that helped destroy the real Bridge on the River Kwai and was awarded the Distinguished Flying Cross. COLONEL ROBOCOP---KFC tv commercial introduces Colonel RoboCop. THE WALKING DEAD---the last episode. "Omega", had the lowest audience in series history with only 4.5 million viewers. The biggest audience was 17.3 million viewers for Season 5's premiere. Showrunner Angela Kang said she is not saving the best for the last for Season 10, "It's kind of just amazing that we're going into the 10th season. It's certainly a milestone that most people never get to cross and we're so grateful to the fans around the world that have been on that journey with us. I'm approaching it as 'I've got to make a great 10th season.' I can't assume anything... You can fall into a trap, just planning ahead and saving the great material for later. We always have to approach it as — we got to put the good material in now." 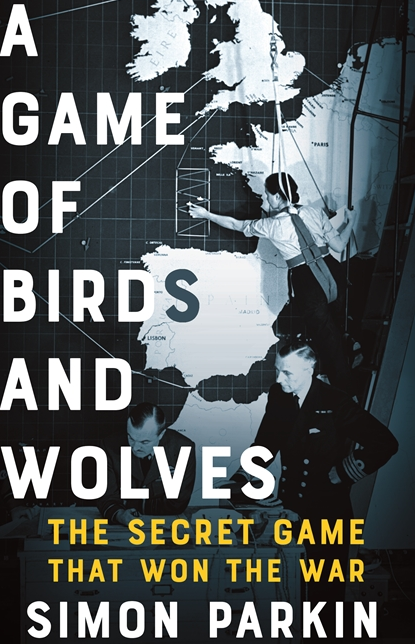 A GAME OF BIRDS AND WOLVES---DreamWorks Pictures movie underway based on the upcoming World War II book about Operation Raspberry which "tells the story of the unlikely heroes of the Western Approaches Tactical Unit - a retired naval captain and eight young women - whose eureka moment cracked the battle of the Atlantic." THE LORD OF THE RINGS---Screenrant says that the Amazon Prime tv series, according to the recently-released map, is not set in Silmarillion in the First Age because it is set in the Third Age, "...it can be deduced that the map is of the early-to-mid Third Age, based on a specific point. The Mirkwood forest can be seen under the label of Rhovanion, and it has an indentation on its eastern side; that's a result of an event known as the East Bight of Mirkwood - forestry that occurred during the Third Age by the Northmen. 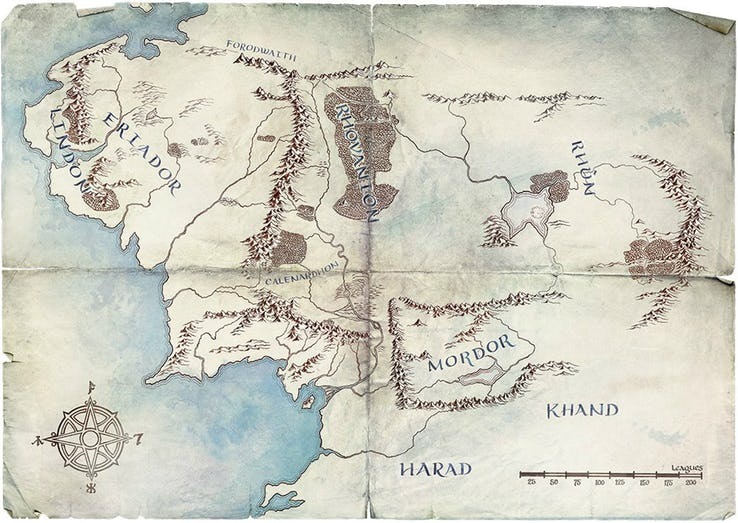 Furthermore, it doesn't seem possible that the Lord of the Rings series will focus on a young Aaragon either, as has been rumored for a year now, because the map also shows the region of Calenardhon - a kingdom that eventually transformed into the kingdom of Rohan in the Third Age. Since Aragorn wasn't born until a little over 400 years after the founding of Rohan, it's impossible for the show to focus on him, at least at that point in time. However, that doesn't mean the series can't feature a time jump." BUNNY LAKE IS MISSING---Screen Gems remake underway of the 1965 Otto Preminger movie that starred Laurence Olivier and Carol Lynley. LET HIM GO---Kevin Costner and Diane Lane star in this movie based on the novel about a retired sheriff and his wife who try to rescue their grandson from a dangerous family in the Dakotas. THE DEVIL ALL THE TIME---Jason Clarke, Riley Keough and Haley Bennett will co-star with Tom Holland, Robert Pattinson, Mia Wasikowska and Bill Skarsgard in the Netflix movie based on the novel. HULK HOGAN---Chris Hemsworth will star in this untitled Netflix/Todd Phillips biomovie about the early days of WWE star Hulk Hogan. THE SILVER BEAR---Michael B. Jordan will star in this movie based on the novel about a deadly assassin. THE WANDERING EARTH---Netflix bought the rights to the hit Chinese sci fi movie about mankind seeking to escape Earth and colonize other planets after the imminent explosion of the Sun. THE LIVING DEAD---writer Daniel Kraus tweeted that he has finished writing the unfinished George A. Romero zombie novel which will be published in 2020, "I have turned in THE LIVING DEAD, the massive zombie epic I co-wrote with George Romero. While writing, I wore George’s scarf, a gift from his wife." THE WIZARD OF OZ---untitled tv series underway based on the classic novel in which a young servant girl must protect Oz from the return of a long-exiled evil witch. FRIDAY BLACK---Universal Pictures movie underway based on the short story anthology in which a dystopian future department store salesman has to battle throngs of Black Friday customers to win a sales contest and give the prize to his mother as a present. SKULL & BONES---Ubisoft all-female tv series underway based on the video game. TRIVIA---in the original INVASION OF THE BODY SNATCHERS, at the movie's end, Dr. 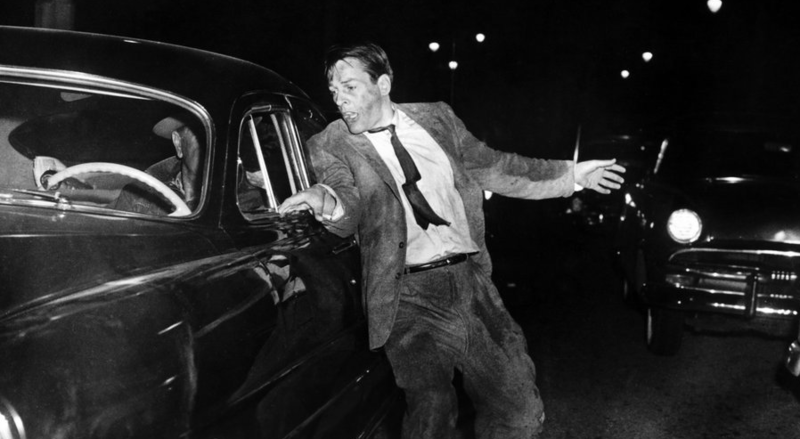 Miles Bennell (Kevin McCarthy) is on a crowded highway and frantically warns passing motorists about the invading pod people. One motorist yells back, "Get outta the street. Go on, get outta here!" 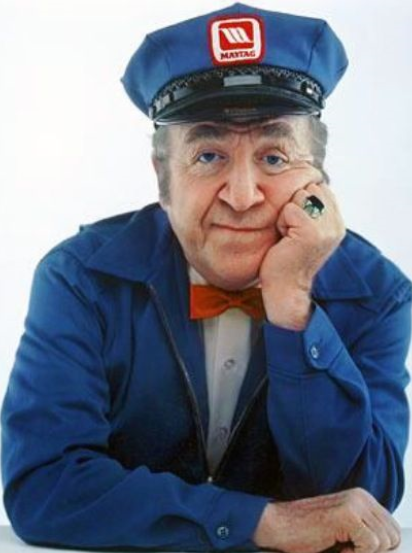 The motorist's voice was veteran character actor Jesse White, who is best known as the Maytag repairman, "the loneliest guy in town". DRAGGED ACROSS CONCRETE---trailer released for the crooked cop movie starring Mel Gibson, Vince Vaughn and Jennifer Carpenter. THE KID---trailer released for the Western movie starring Ethan Hawke and Chris Pratt. SAMARITAN---Sylvester Stallone stars in this MGM movie about a boy who discovers a superhero who vanished 20 years before. 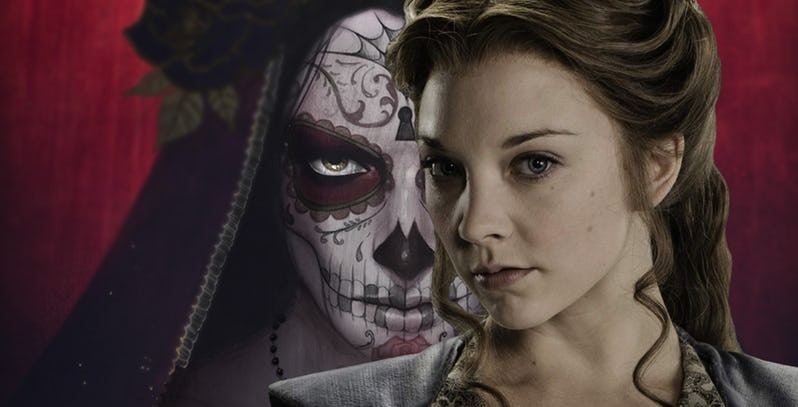 PENNY DREADFUL: CITY OF ANGELS---Natalie Dormer (GAME OF THRONES) will play Magda, “a supernatural demon who can take the appearance of anyone she chooses and manifests in a number of guises throughout the story. Charismatic, clever and chameleonic, Magda is a dangerous enemy and an invaluable ally" in the Showtime sequel series set in 1938 Los Angeles. JAMES BOND---the 25th Bond movie's working title is reported to be SHATTERHAND, Ernst Stavro Blofeld's alias in the YOU ONLY LIVE TWICE novel. A British tabloid claims Lupita Nyong'o is being sought for a role in the sequel. THE OLD GUARD---Charlize Theron and KiKi Layne star in this Netflix movie based on the graphic novel. A JOURNAL FOR JORDAN---Michael B. Jordan is in talks to star in this Sony Pictures movie about journalist Dane Canedy's memoir about her love affair with Sgt. Charles King who was killed in Iraq a few months after their son Jordan was born. Denzel Washington is the director. DOCTOR WHO---Stephen Fry will guest star in an episode that will air in 2020. CHILDREN OF BLOOD AND BONE---movie underway based on the novel with Rick Famuyiwa as director. EMPIRE---Jussie Smollett's character has been written out of the last two episodes of Season 5 after he was arrested for suspicion of filing a false police report and disorderly conduct. WOODY ALLEN---Woody Allen is developing a new movie which will be filmed in Spain. Allen sued Amazon after it shelved his A RAINY DAY IN NEW YORK, supposedly because Allen was accused of sexual assault by his adopted daughter, Dylan Farrow. TRIVIA---Paul Brinegar co-starred with Clint Eastwood in the RAWHIDE Western tv series in which Brinegar played the cook, Wishbone. 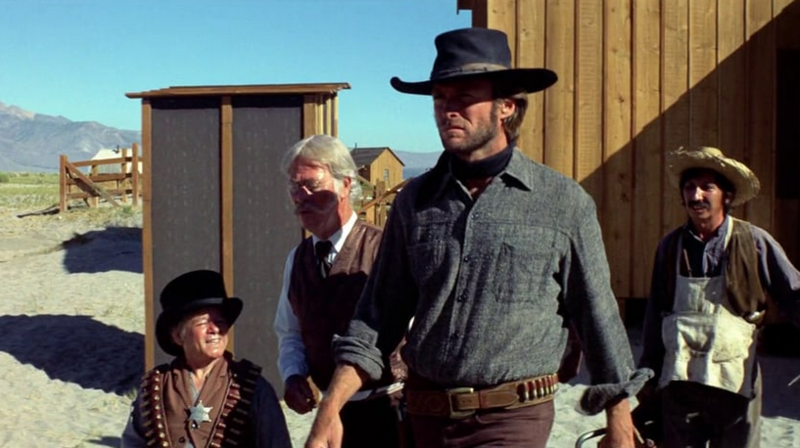 Brinegar and Eastwood reunited in HIGH PLAINS DRIFTER where Brinegar played saloon owner Lutie Naylor. 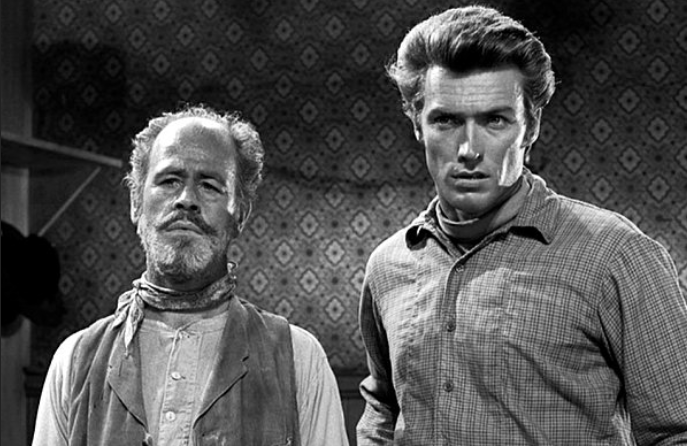 Paul Brinegar and Clint Eastwood co-starred together in RAWHIDE. 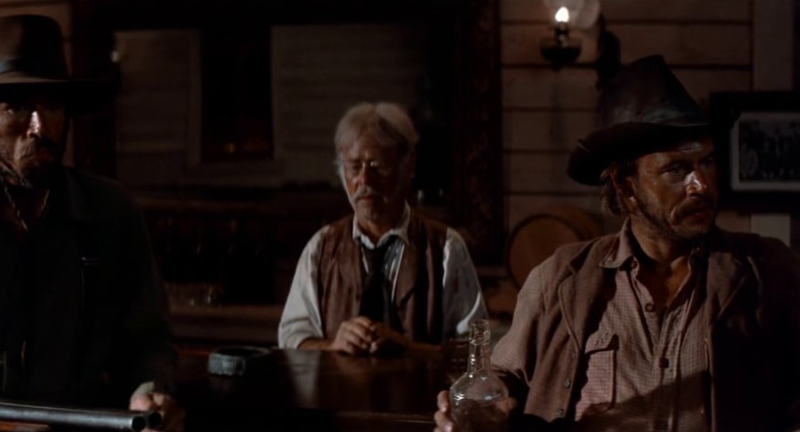 Brinegar and Eastwood reunited for HIGH PLAINS DRIFTER. 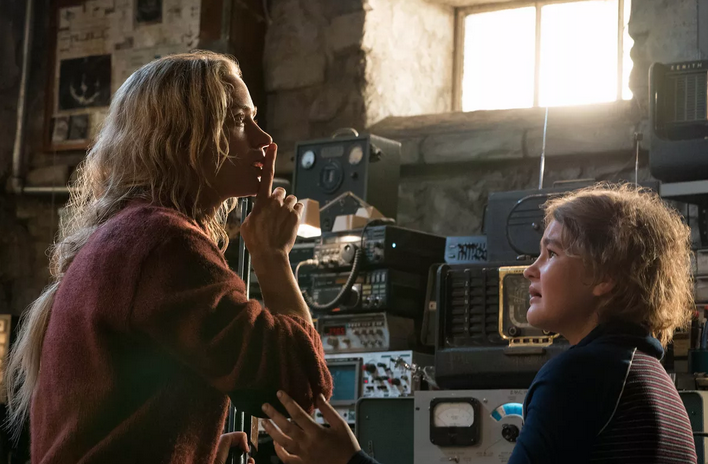 A QUIET PLACE 2---Emily Blunt, Millicent Simmonds and Noah Jupe are returning for the sequel, although earlier reports said the sequel would involve a new family. John Krasinski is returning as the director. 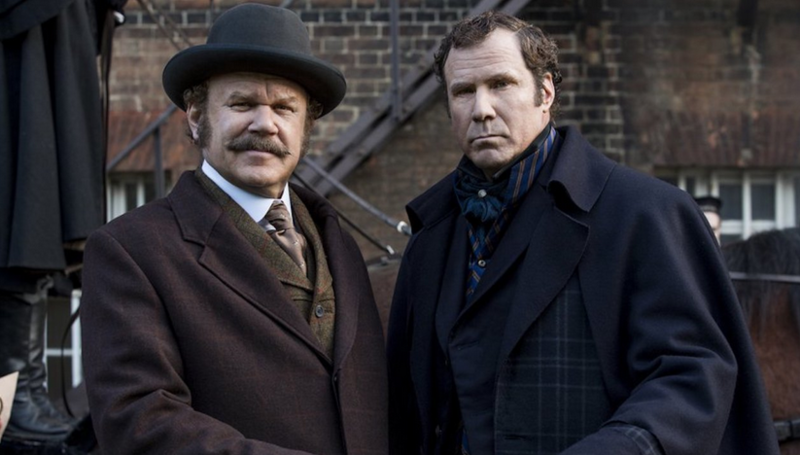 39TH RAZZIE AWARDS---HOLMES & WATSON won four Razzies: Worst Picture, Worst Director (Etan Cohen), Worst Supporting Actor (John C. Reilly) and Worst Prequel, Remake Rip-off or Sequel. BLACK WIDOW---Marvel Studios head Kevin Feige confirmed the Scarlett Johansson movie will not be R-rated. POP. 1280---movie underway based on the novel about a small town sheriff who is really a serial killer. Yorgos Lanthimos (THE FAVOURITE) is the writer/director. LINCOLN---NBC tv pilot underway based on the novels that inspired THE BONE COLLECTOR movie that starred Denzel Washington and Angelina Jolie. Seth Gordon (HORRIBLE BOSSES) is the director. FILTHY RICH---Kim Cattrall stars in this Fox dramedy pilot in which the head of a Christian tv network dies in a plane crash. His widow and grown children discover he has illegitimate children in his will, and his widow tries unsuccessfully to pay them off. 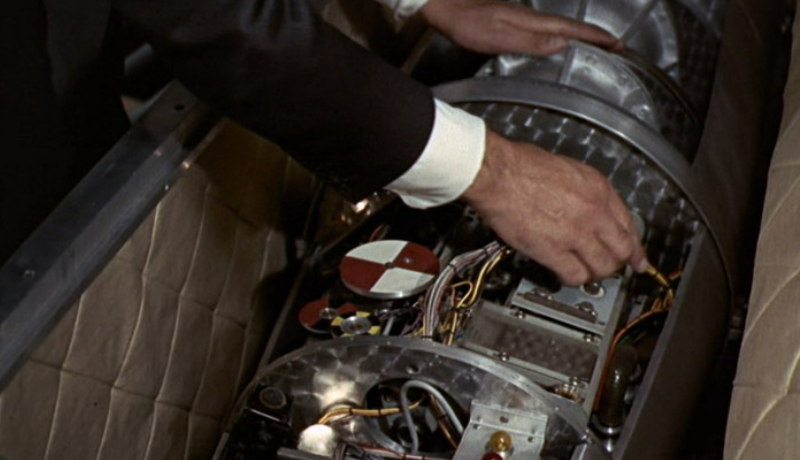 In GOLDFINGER, the atomic bomb's clock was originally down to "0:03" seconds when the bomb was disarmed, but during a test screening, it was suggested that the bomb be disarmed at "0:07" seconds to tie in with James Bond's 007. 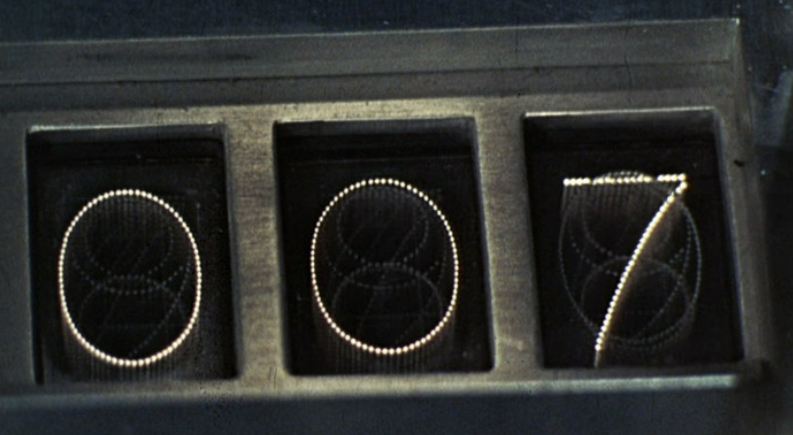 However, in the final film the dialogue was accidentally not changed to reflect the new time and James Bond says, "Three more ticks and Mr. Goldfinger would have hit the jackpot." The original atomic bomb clock setting was "0:03" seconds. 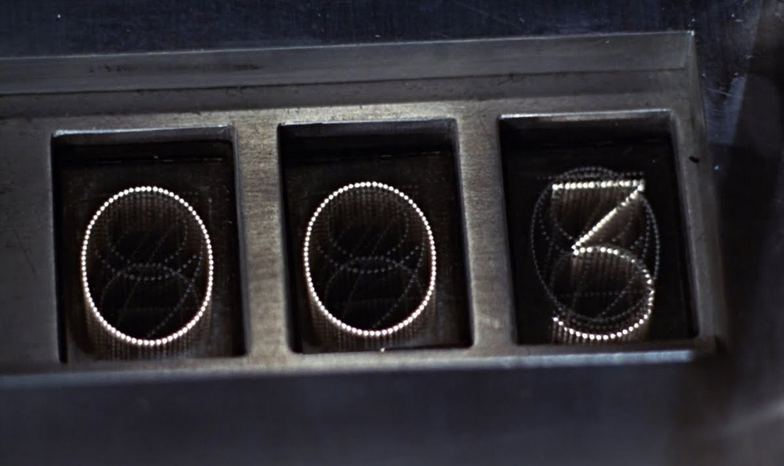 The clock setting was changed to "0:07" seconds to tie in to James Bond's 007, but James Bond's dialogue of "three more ticks" was not changed. SHAZAM!--new trailer relased for the superhero movie. STAR WARS---sources claim a third live-action tv series is currently underway in England for the Disney+ streaming service under the code name “SERIES III PRODUCTIONS (UK) LIMITED". 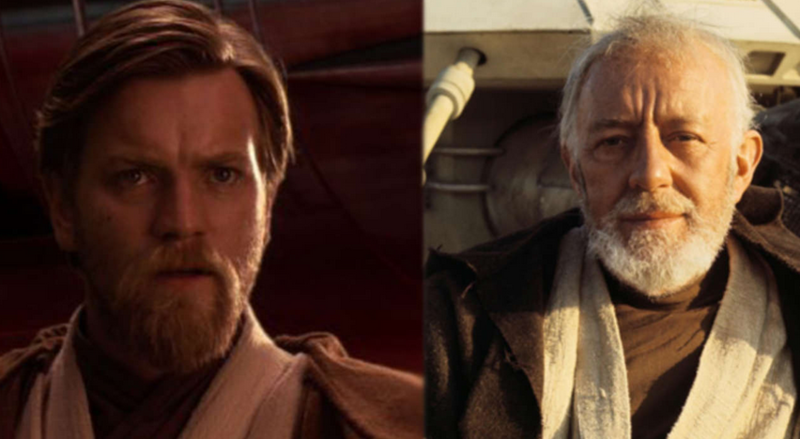 Speculation is the new series might be the Obi-Wan Kenobi miniseries that was rumored to be in development. GAME OF THRONES---a source released a photo of official Nabisco GAME OF THRONES Oreo cookies that will be released in stores before the series finale. 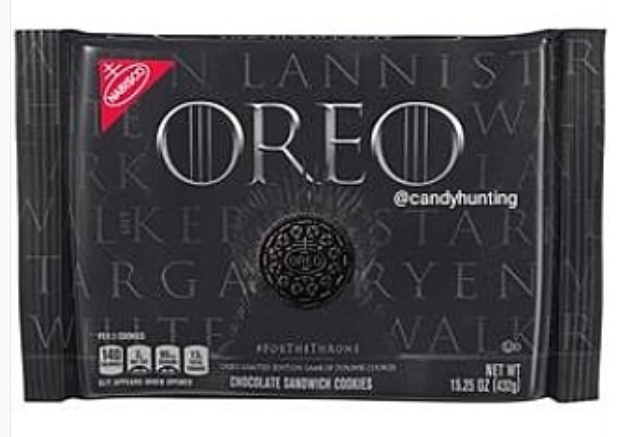 The source said the new Oreos are unique for the tv series and are not regular Oreos in a GAME OF THRONES package. MID SOMMAR---new horror movie about a couple who travel to rural Sweden for a summer festival and encounter a deadly pagan cult. Ari Aster (HEREDITARY) is the director. Jack Reynor and Florence Pugh star. PENNY DREADFUL: CITY OF ANGELS---Nathan Lane will co-star in the Showtime sequel series as veteran LAPD officer Lewis Michener. ESCAPE ROOM---Columbia Pictures sequel underway. GREMILINS---Warner Bros. Television animated tv series underway which is about the adventures of a young Mr. Wing, Luke's grandfather in the original movies, and a young Gizmo. The series will air on the upcoming WarnerMedia streaming service. HUMAN DISCOVERIES---Zac Efron and Anna Kendrick will provide the voices for this Facebook Watch animated tv series about a group of friends at the dawn of human civilization. STUMPTOWN---Cobie Smulders stars in this ABC pilot based on the graphic novel about a female private detective. BLUFF CITY LAW---NBC lawyer pilot underway starring Jimmy Smits and Caitlin McGee as a brilliant father and daughter lawyer team. SISTERS---Fox tv pilot remake of the Australian tv series about the daughter of a Nobel-winning scientist who used his own sperm to father dozens of children. She discovers her ex-best friend and an ex-Olympian star are her sisters. Brittany Snow stars. SLEEPING WITH THE ENEMY---remake of the 1991 Julia Roberts movie is underway with Nia DaCosta (LITTLE WOODS) as the writer/director. KNIGHT RIDER---David Hasselhoff commented on the long-gestating reboot, "the Knight Rider will ride again..,. [I'm] not supposed to say anything...stay tuned". AXIOS---HBO renewed the series for Season 2. TRIVIA---in THE RAIDERS OF THE LOST ARK, the pilot of the Nazi BV-38 Flying Wing is producer Frank Marshall (BACK TO THE FUTURE, JURASSIC WORLD, THE SIXTH SENSE, THE BOURNE IDENTITY, POLTERGEIST). Marshall's wife is Kathleen Kennedy, head of Lucasfilm. 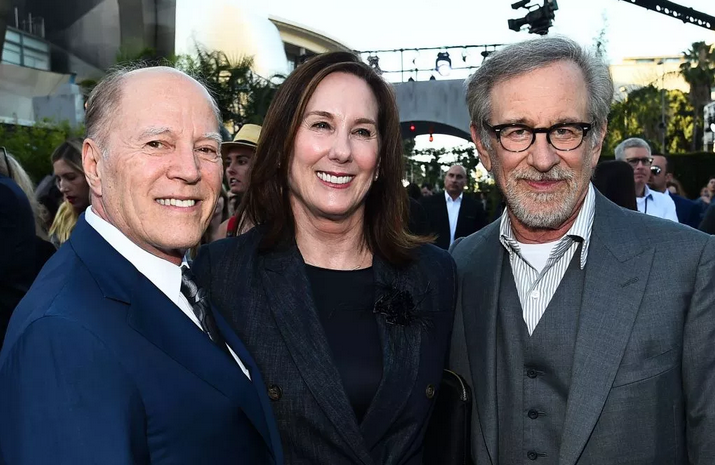 Producer Frank Marshall with his wife, Kathleen Kennedy, head of Lucasfilm, and Steven Spielberg. 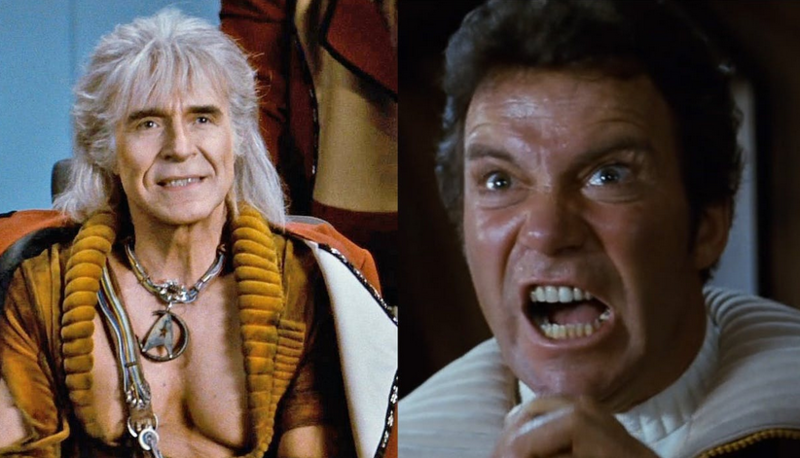 STAR TREK---for the 40th anniversary of the franchise, Screenrant ranked the STAR TREK movie franchise. Also, CBS All Access renewed STAR TREK: DISCOVERY for Season 3. 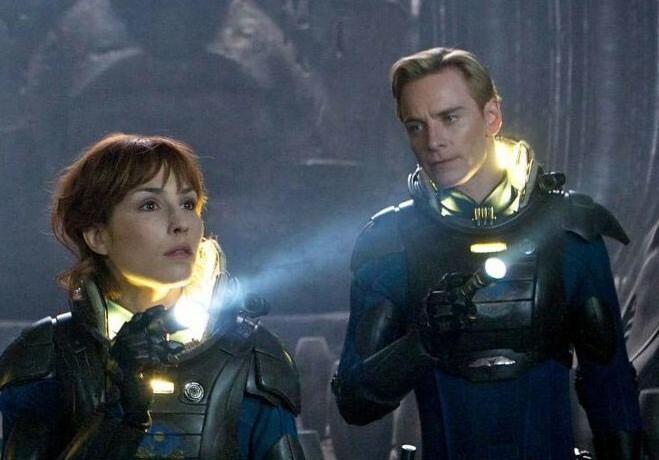 ALIEN: COVENANT---creature designer Carlos Huante revealed an original concept for the movie, "So in the first version of COVENANT called PARADISE, [Shaw] was hiding in the catacombs from David under the city and the story was that on her trip to the homeworld she got lonely and she had David hanging outside the ship, she didn’t want anything to do with him. But she still had to talk to him. Eventually, she ends up bringing his body in and reattaching him as they become friends during this trip. He ends up having affection for her in a friendship way." He added, "But there were other creatures in there, there were supposed to be a bunch of experimental creatures…Neomorphs, the giant engineer creature, the many failed experiments of David, and the Primitive Xenomorph. The first version of the xenomorph did show up at the end and the Neomorphs and the Xenomorph have a fight. There was supposed to be a monster fight at the end of the film as they are chasing the crew to get to the ship. So as they’re running to another ship they’re being chased by the Neomorphs and then this Xenomorph shows up and it’s fighting and killing these other creatures because it hates them, it hates everything." FAST---Gavin O'Connor (WARRIOR) is in negotiations to direct this Warner Bros. movie about an ex-special forces soldier hired by the DEA to target drug dealers protected by the CIA. SPIDER-MAN: INTO THE SPIDER-VERSE---co-director Rodney Rothman said Tom Cruise and James Cameron were supposed to have cameos in the movie, "Is the Tom Cruise stuff in the alternate universe version? So there was a whole period of time where Miles rather than learning about being Spider-Man from a comic book learned it from watching the films. There was a movie version of a movie about Spiderman in Miles universe about the real person Spiderman, but it was a James Cameron directed movie with Tom Cruise as Spidey. Yes. Spidey. And it was James Cameron and Spidey and Tom Cruise on the audio." PUSS IN BOOTS 2---DreamWorks Animation sequel underway with Bob Persichetti (SPIDER-MAN: INTO THE SPIDER-VERSE) as the director. CANDYMAN---Yahya Abdul-Mateen II (AQUAMAN) will star in the sequel. VIEW-MASTER---MGM/Mattel Films live-action movie underway based on the 1950s vintage View-Master viewing toy. NBC---renewed CHICAGO FIRE, CHICAGO PD and CHICAGO MED. STOCKHOLM---trailer released for the Swedish heist movie starring Ethan Hawke, Noomi Rapace and Mark Strong. X-MEN: DARK PHOENIX---trailer released for the sequel. JAMES BOND---Rami Malek is in negotiations to play the villain in the 25th James Bond movie. Billy Magnussen is in negotiations to play a CIA agent. THE ANDROMEDA EVOLUTION---HarperCollins Publishing, with the approval of the Michael Crichton estate, is releasing a sequel novel to Crichton's 1971 novel, THE ANDROMEDA STRAIN, which will be written by Daniel H. Wilson (ROBOPOCALYPSE). 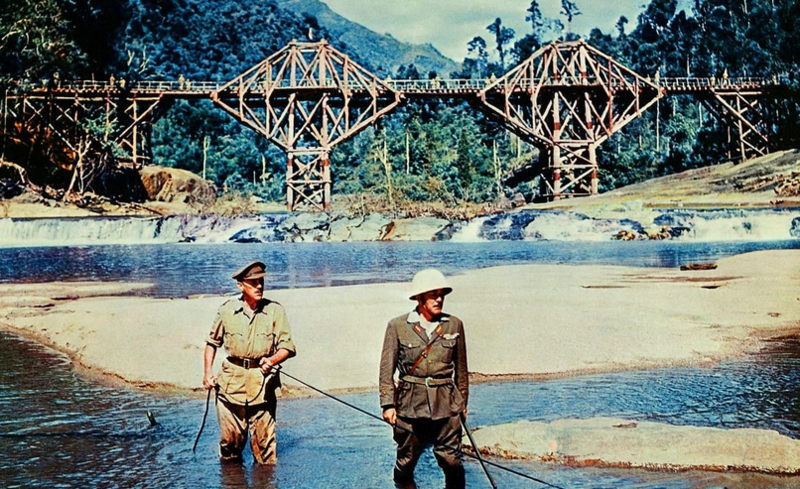 The original movie based on the novel starred James Olson and Arthur Hill. THE MANY SAINTS OF NEWARK---Ray Liotta confirmed he will co-star in THE SOPRANOS prequel movie in an undisclosed role that also stars Jon Bernthal, Vera Farmiga, Corey Stoll and Michael Gandolfini. SOVERIGN---Mahershala Ali will star in this sci fi movie written by the A QUIET PLACE team of Scott Beck and Bryan Woods. No plot details were released. NO GLORY---Kumail Nanjiani stars in this comedy spy movie directed by Adam McKay. THE SUICIDE SQUAD---Will Smith has left the sequel due to a schedule problem. DAMIEN LEWIS: SPY WARS---A&E/Damien Lewis docu-drama series underway about the top spy stories of the last 40 years. Former CIA, KGB, MI6 and Mossad agents will be featured. BROOKLYN NINE-NINE---NBC renewed the series for Season 7. STRIKE BACK---Cinemax renewed the series for Season 7 which will be the last season. BEVERLY HILLS 90210---Fox revival series underway with the original cast returning as caricatures of themselves. ALIEN: ISOLATION---seven-episode animated web series underway based on the game. TRIANGLE---ABC sci fi pilot underway about a man, his fiancee and his daughter, who are on a boating trip and accidentally enter the mysterious Bermuda Triangle. Mike Vogel (UNDER THE DOME) stars. BOOK OF ENCHANTMENT---Disney + streaming tv series underway based on the books about villains from Walt Disney movies including Beast, Ursula and the Snow White witch. ZOOEY'S EXTRAORDINARY PLAYLIST---Jane Levy and Mary Steenburgen star in this NBC dramedy musical pilot. TRIVIA---in Ridley Scott's LEGEND. 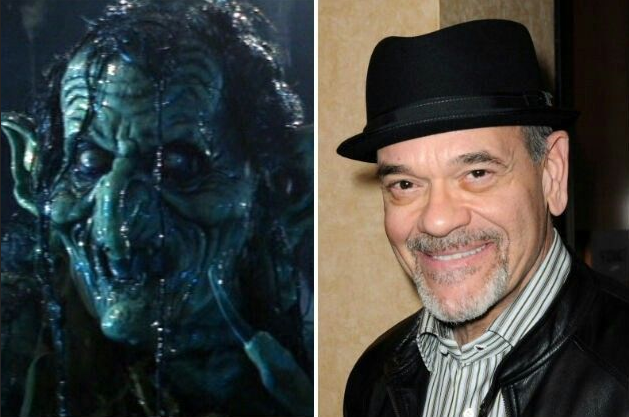 which starred Tom Cruise, Mia Sara and Tim Curry, the hideous swamp witch Meg Mucklebones was played by Robert Picardo. 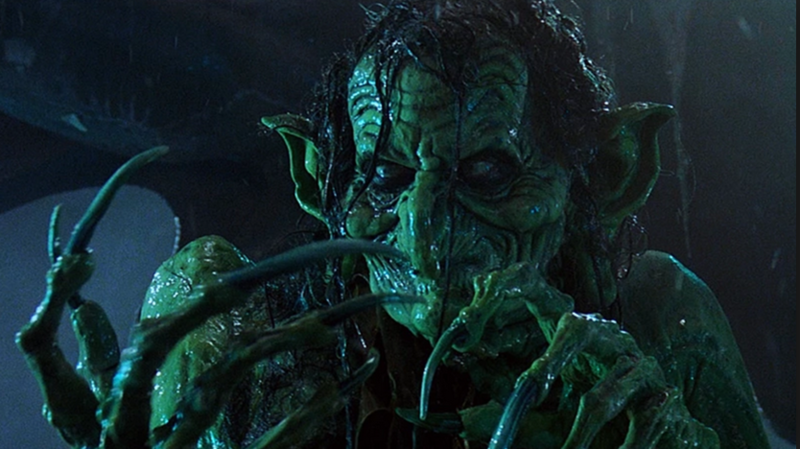 In LEGEND, Robert Picardo played the swamp witch Meg Mucklebones who menaces Jack (Tom Cruise). HELLBOY---redband trailer released for the remake movie. CRITTERS: A NEW BINGE---trailer released for the Shudder sequel miniseries. JAMES BOND---Lupita Nyong'o is in talks to play the Bond Girl in the 25th James Bond movie. 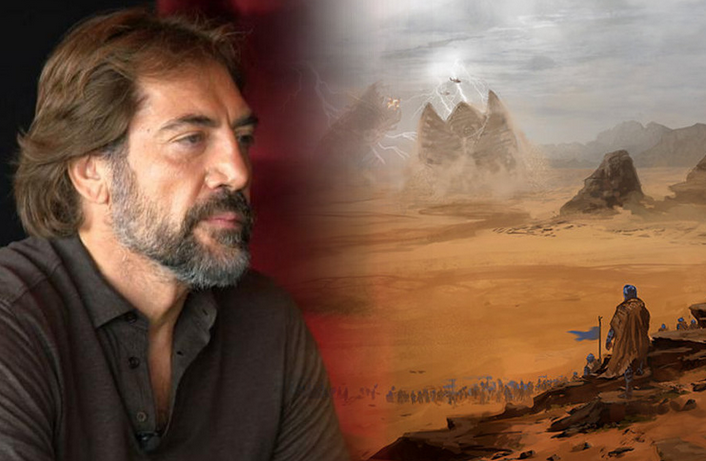 AQUAMAN---a rumor claims The Others will be featured in the sequel. GUARDIANS OF THE GALAXY VOL. 3---Marvel Studios head Kevin Feige confirmed that the sequel will use the script written by James Gunn. AFTER YANG---Colin Farrell stars in this sci fi movie based on the short story "Saying Goodbye to Yang" in which a father and his daughter try to save the life of a robotic member of the family. DAREDEVIL---director Mark Steven Johnson commented on the director's cut of his 2003 movie starring Ben Affleck, "Even though they’re uneven, I’m still very proud of that director’s cut. I still think it’s worthwhile, and the hard thing now is when you look back, and you just see how far visual effects have come. It’s like, ‘Oh my God.’ You look at the CGI Daredevil from 2003, and you’re like, ‘Yikes.’ We have better-looking video game characters now than we did back then. TALES FROM THE LOOP---Rebecca Hall stars in this Amazon tv series based on the sci fi art of Simon Stalenhag. The plot involves residents of a small town where a machine known as The Loop unlocks mysteries of the universe. BROTHERS---Josh Brolin and Peter Dinklage star in this comedy movie written by Etan Cohen. No plot details were released. A BIG GAY JAMBOREE---Paramount Pictures movie musical underway in which a raunchy woman is transported back in time into a 1940s musical where she must find a way to return to the present. Margot Robbie is the producer. RESIDENT ALIEN---Alan Tudyk stars in this Syfy tv series based on the comic book. CHARLOTTE WALSH LIKES TO WIN---Julia Roberts is in talks to star in this Netflix miniseries based on novel. THE BABY-SITTERS CLUB---Netflix series based on the book series. TEDDY PENDERGRASS---Tyrese Gibson stars in this untitled biomovie about the R&B star. TRIVIA---one of Carl Weathers' most memorable roles was Dillon in PREDATOR, but ten years before, Weathers had another sci fi military role as an Army MP in the theatrical version of CLOSE ENCOUNTERS OF THE THIRD KIND. Weathers commented on appearing in CLOSE ENCOUNTERS OF THE THIRD KIND, "It was very brief, and it was just after I’d finished ROCKY, actually. About a month after, I got this call from Steven Spielberg’s offices, and they sent the sides over to my house—and all I had was my side. I didn’t know what the other characters were doing or even what the story was about. But it was Steven Spielberg! So I got on a plane, I flew to the East Coast, I got off the plane, I went and had a bite to eat, got into makeup and wardrobe, went to the set, did the scene, went back, had another bite to eat, met [François] Truffaut and a couple of other people, saw the beautiful indoor set that they’d built where the spaceships come flying over the highway, got back on a plane, and went home. All within 24 hours. [Laughs.]" 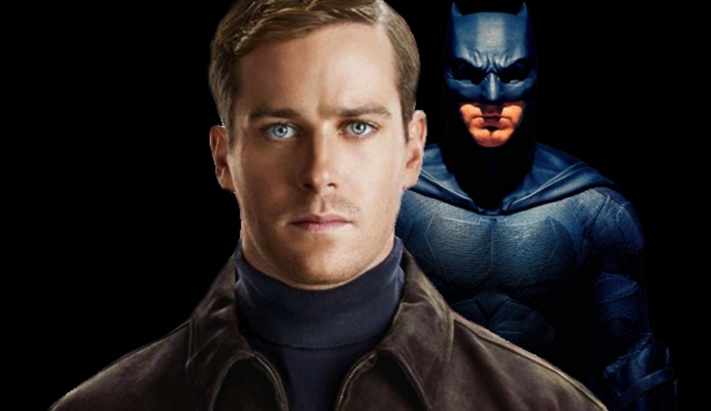 He commented on his scene in the theatrical version that was deleted in all the later versions of the movie, "They’ll still play that version on television, and you’ll get a chance to see me." 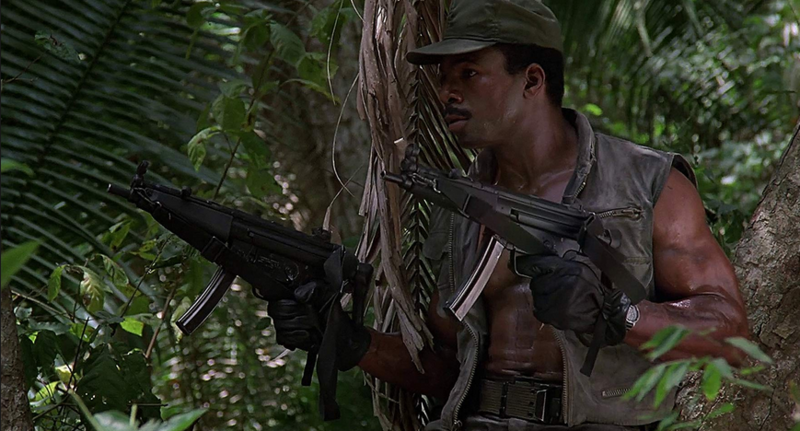 Carl Weathers played Dillon in PREDATOR (1987). Weathers played another sci fi military role as an Army MP in the theatrical version of CLOSE ENCOUNTERS OF THE THIRD KIND (1977).